Chancellor Philip Hammond delivered his budget on Wednesday 8th March and defended the generally controversial changes to Class 4 NIC on Thursday 9th March. The changes are widely unpopular as they appear to break a 2015 manifesto pledge not to raise taxes. 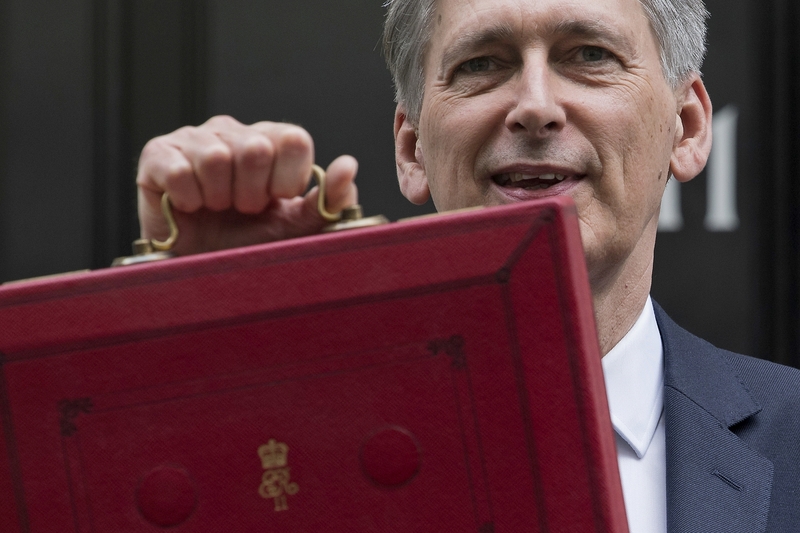 But politics aside, what are the facts behind Chancellor Hammond’s budget? How will it affect you and your business? For full details of what this budget means for self-employed business owners contact Jenny who can advise on all tax matters. Or read the summary from the .gov.uk website here.